The Worst Things Don’t Happen At Sea, They Happen Online! Sailors are wrong about the ocean, particularly if you are thinking regarding commercial prospects. Most people think that the idea of the worst things occurring at sea comes from issues like drowning, or boats overturning. Actually, it’s a business warning. It means the worst things that can happen to your company occur on the waters. In the past, this may have been true. After all, one bad storm could have wiped the entire trading prospects of a company. These days that’s not true, and businesses will have more than a few eggs in a variety of different baskets. Businesses are diversified as much as possible to guarantee that one bad problem won’t kill the company. As true as this is, if you look at the business market it becomes clear that the danger hasn’t disappeared, it’s shifted to a new location. These days, the dangerous waters are actually in the online realm. So, let’s look at some of the problems you can encounter with your business online as well as the best ways to handle them. There are a few issues you need to be aware of with SEO for your company. First, there’s the Google penalties. These little nuisances are a lot scarier than they seem, particularly when you discover they have names like Penguin and Panda. The penalties can actually cause your search ranking to plummet through the floor, and this will negatively impact the profitability of your business because no one will be able to find your site. This is why you need to be careful about the type of SEO tactics that you use. SEO can be tricky, and it’s worth making sure that you don’t oversimplify it to the point where you start using blackhat forms of the service. An example of that would be stuffing content with keywords. Content, on the other hand, is a key way that you can build SEO and increase the ranking of your site the right way. To do this, you just need to make sure that you are adding content that is relevant, targeted and written or produced to a high-quality level. This can be difficult, and that’s why a number of business owners now use professional writers for articles, video and infographics. The other issue with SEO is a negative SEO attack. Here, a business that is competing with yours will use SEO to target your company and make sure that negative content surrounding your business appears when customers search your brand. It’s dangerous, it’s damaging, and it’s one of the reasons why you should always keep a check on the buzz around your business online. This is just a couple of the issues you need to be aware of when marketing your business online Both are easily avoidable so let’s look at a problem that isn’t. 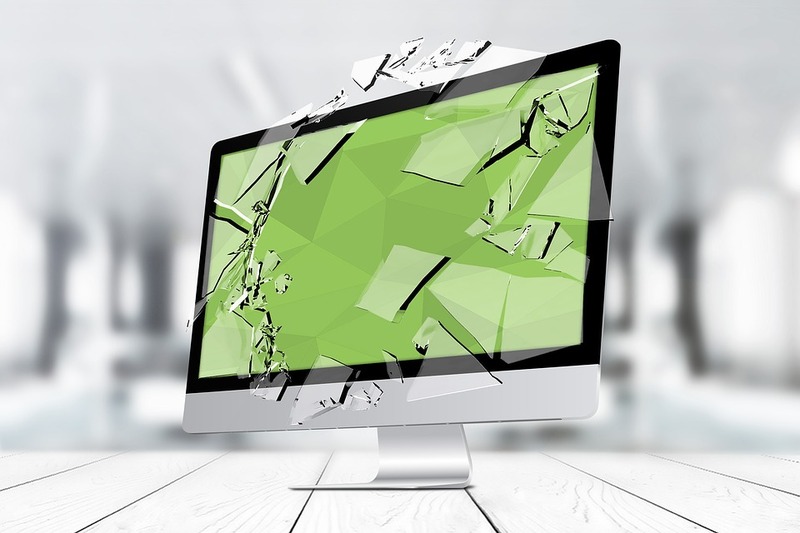 In the past, the biggest security threat yo your business would be someone smashing a window in your office or cracking the lock on the door of your building. Today, a hacker can break into your business and take sensitive data or valuable information with just a laptop. They don’t even have to visit your business address to do this. Now, what does this mean for your company with regards to security? Well first of, you need to make sure that you do have the right insurance services such as risk management. It is crucial that you know how much risk there could be surrounding your business. This will determine the coverage your company needs as well as the price or premium that you will need to pay. Be aware that there are a lot of insurance plans that will not cover loss from a data hack. That’s why you’re going to have to be careful about the type of company coverage that you choose. Aside from this, you should be explore a few of the security possibilities for your business online. Start off by looking into https. You will notice that this site does use https. What does that mean? Basically, the site is operating with an SSL, and this ensures that all the data transferred through the site is secure. It makes the site far more secure and is recommended for any site that transfers data such as passwords which these days is every single site and blog. If you don’t want to make this change to protect your company or the interests of your customers, do it to protect your profits. Studies show that 83 percent of users will leave your site if it is labelled as insecure which it will be without an SSL. Aside from this, you should be using the services of an IT support team. They will make sure that your business is constantly monitored and checked to see if there is an issue with a hack. If there is an issue they will correct it as quickly as possible and make sure that if customer data is lost then at least, you will be aware of it. You should also be concerned about the possibility of damaging your business brand online. 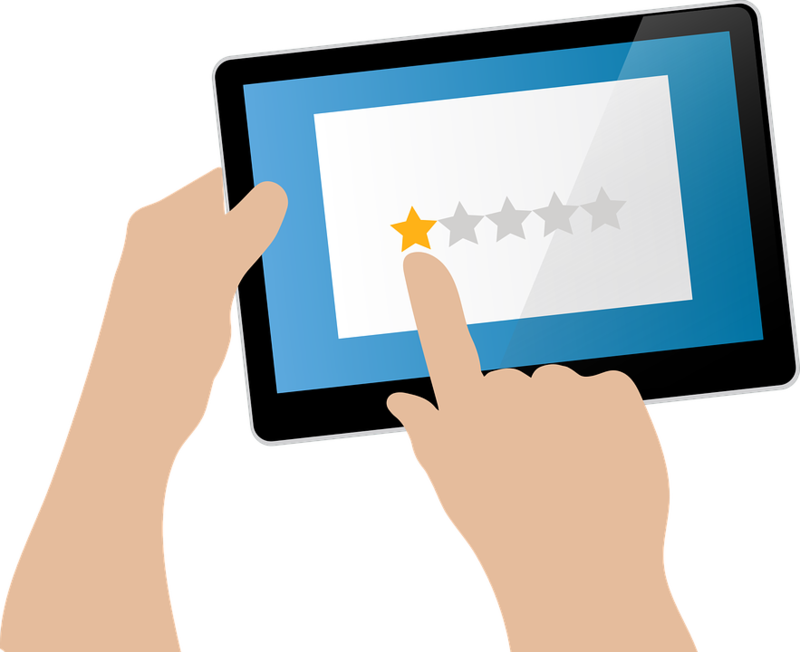 A variety of issues can damage your business brand online and the first problem to think about is poor customer reviews. Everything these days is susceptible to reviews and if you have a string of bad reviews, slowly but surely your customers will begin to disappear. As well as customer reviews you need to consider business interactions. These days there is just no excuse for a business not communicating or failing to stay in contact with customers. Using social media, this should be easy, and if it’s taking up too much time, a social media manager can handle this for you, guaranteeing that customers feel connected. If your customers don’t feel like part of your business, they will pursue a relationship with another organization, perhaps one of your main competitors. We hope you see now that the worst things that impact businesses occur online, not at sea.